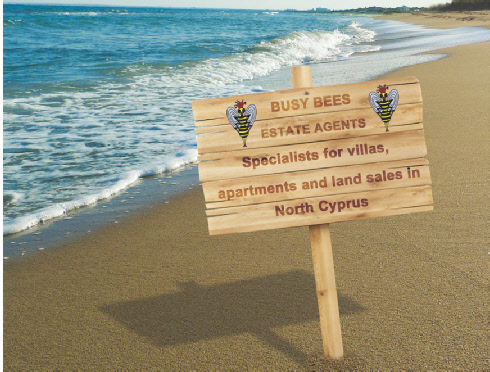 Apartments and penthouses and flats for sale in North Cyprus. This page will re-direct to our listings in 3 seconds. If it fails to re-direct please click the link.